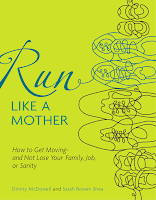 Run Like a Mother - How to Get Moving - and Not Lose Your Family, Job, or Sanity, by Dimity McDowell and Sarah Bowen Shea is a fun motivational read. 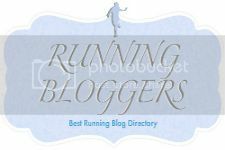 Although it seems more geared towards a runner just beginning to run (again), the humorous anecdotes and tips appeal to runners at any level. The two authors’ essays are interspersed with interviews and inspirational quotes from many other running moms who recount real life running experiences. It’s written in an honest voice that is easy to relate to. 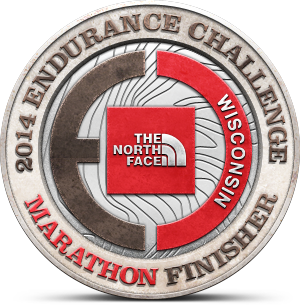 The topics covered range from training and gear, to potty talk and rut busters. 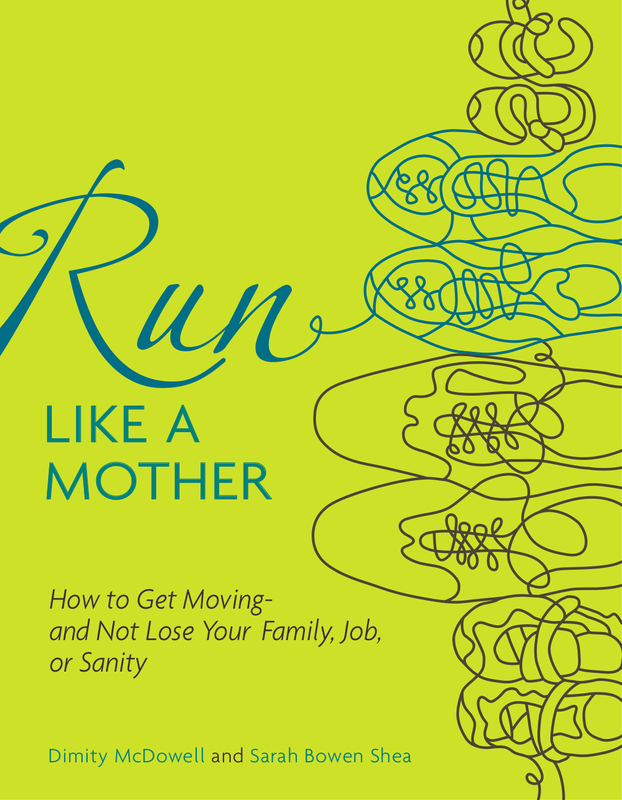 The book, as the title states, also gives tips on how to balance being a runner, wife and mother. 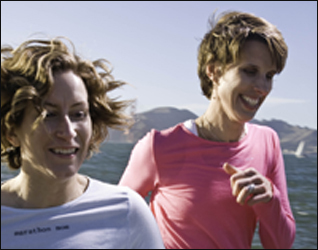 It addresses both the guilt and pride that mothers feel when taking time for themselves for running. Kids either hate when mom goes out for a long run or want to emulate mom. Husbands can be the same - happy that wife is keeping/getting back in shape, but also a bit resentful of added child care and household chores (one of Sarah’s training tips: always include some intimate cross training). I read Run Like a Mother during my 5am nursing sessions. It has made me laugh and encouraged me to get out of bed and on the treadmill instead of crawling back under the covers. Thanks Jill for including this autographed book in the care package! 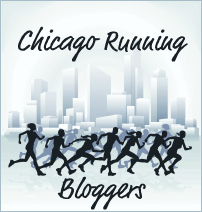 (Jill, of Run With Jill sent our family a box of goodies including clothes for our oldest son, Running With the Buffaloes for Kovas, and Run Like a Mother for me). This is on my list of book to read. Great review, thanks.